According to the bitcoin core developers, all recent versions of the BTC system are possibly vulnerable to the Distributed Denial of Service (DDoS) attacks, though there's a catch—attacking Bitcoin is not cheap. 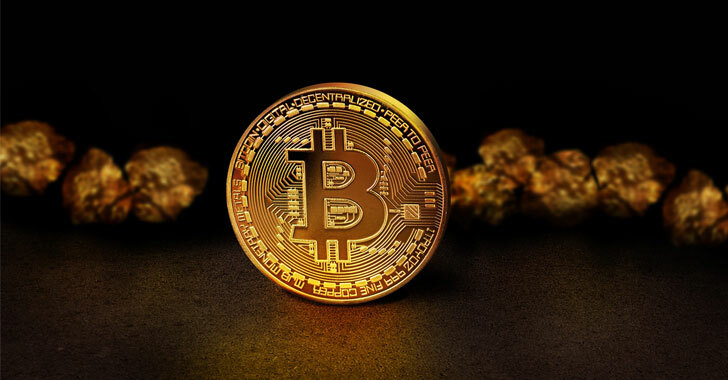 The DDoS attack on the BTC network would cost miners 12.5 bitcoins, which is equal to almost $80,000 (£60,000), in order to perform successfully. "A denial-of-service vulnerability (CVE-2018-17144) exploitable by miners has been discovered in Bitcoin Core versions 0.14.0 up to 0.16.2. It is recommended to upgrade any of the vulnerable versions to 0.16.3 as soon as possible," the vulnerability note reads.